Anna Lee joined the board in October 2018 and will become chair from January 2019. 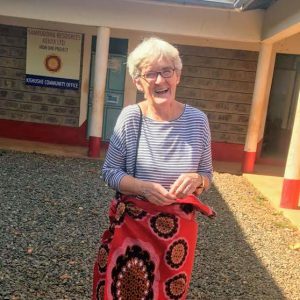 She has a long track record of working on anti-poverty strategies and local development at community level in Ireland and is enthusiastic to bring that experience to bear in the international development and social justice work carried out by ActionAid. 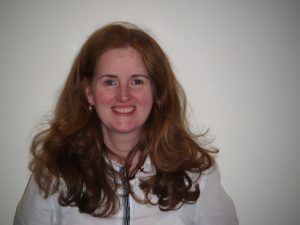 Claire Callanan was appointed to the board in December 2018. Claire is a partner in Beauchamps’ litigation & dispute resolution team, where she works with major financial institutions, owner-managed businesses, multinational companies and State bodies, and has extensive experience in the financial services, healthcare, and public sectors. She has strong expertise across a range of areas including administrative and constitutional law, banking, contractual disputes, company law, insurance law, construction, employment and equality law. 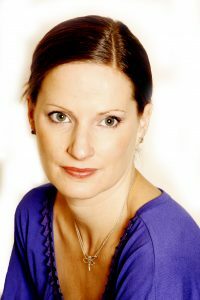 Claire is known for her work in regulatory law and was involved in several significant cases including the first prosecution under the Charities Act 2009. She holds a Bachelor of Civil Law from University College Dublin and is a member of the Chartered Institute of Arbitrators since 1999. She is a founder mentor of the joint Law Society and Bar Council ‘Law and Women’ mentoring programme which is in its third year. She obtained a Certificate in Charity Law, Governance and Trusteeship from the Law Society, and the course was run by the Law Society and The Wheel. 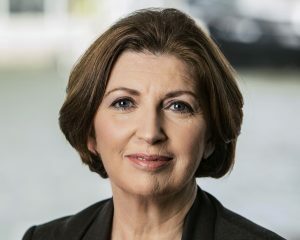 She was appointed chairperson designate of the Marine Casualty Investigation Board in January 2019. Gilda Pender joined the ActionAid Ireland Board in 2016 and has been the Company Secretary since October 2017. Gilda Pender is a change management professional with over twenty years delivery and consultancy experience primarily in the Financial Services sector. She is currently Head of Group Change at Permanent TSB. Gilda holds an honours degree in Computer Applications from Dublin City University (DCU), a Certified Diploma in Accounting and Finance from the Association of Chartered Certified Accountants (ACCA) and is currently studying for a Masters in Financial Services with the Institute of Banking (IoB). James Foley has a strong interest in development issues and development economics. He frames development and aid as a “rights and justice” rather than a charitable endeavour, and believes in the need to address the structural causes of global inequity, rather than trying to build fences and walls ever higher. James recently retired from the ESB, where as Manager of ElectricAid (the ESB and Eirgrid’s staff social justice and development fund) he oversaw the growth of ElectricAid to become Ireland’s premier occupationally-based charity, raising and disbursing a fund of €1.2 million a year. 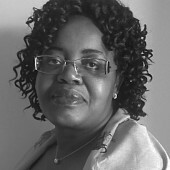 Aggie Kalungu-Banda joined the ActionAid Ireland Board in 2014. She works as the Managing Partner for a consulting company which focuses on Organisation Development and prototypes new initiatives to solve complex societal issues. Aggie has extensive skills and experience in the areas of Programme Management, Process Design & Facilitation, Organisational Management and Managing Change Processes. She holds a Graduate Diploma and Master’s Degree in Development Studies from the Development Studies Centre, Kimmage, Dublin 6. Patti Whaley joined the ActionAid Ireland Board in 2016 as the ActionAid International representative. 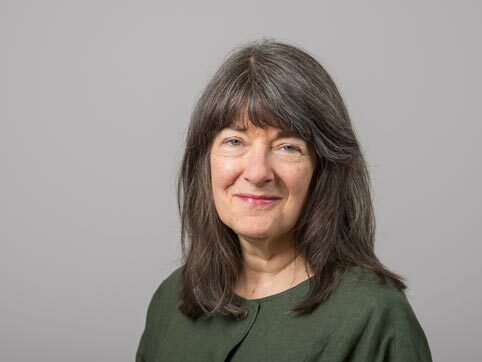 Patti has extensive governance experience including six years as Treasurer and then Vice Chair of ActionAid UK, seven years as Treasurer of the British Institute of Human Rights, and trustee and treasurer positions with various smaller charities. Patti trained as a chartered accountant and IT systems design specialist. She has worked at Amnesty International and Forum for the Future. Greg Maher is Marketing Manager for Portakabin Ireland, having previously worked with DairyGlen, Waterways Environmental, and Abbott Consulting. 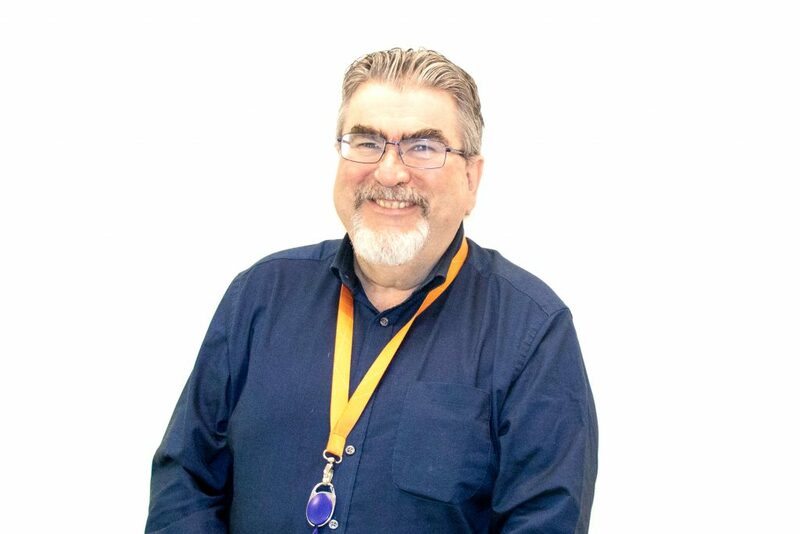 As a marketing professional Greg has worked within a diverse range of industry sectors including FMCG, construction, insurance, finance, hospitality. He has a high level of entrepreneurial acumen gained from working on a range strategic marketing projects that delivered on both communications and commercial objectives. 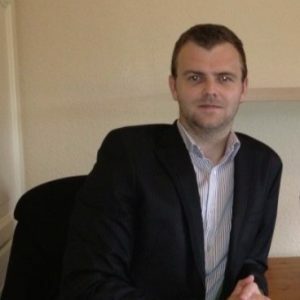 Greg holds a Master’s Degree in Marketing and is a member of the Marketing Institute of Ireland. 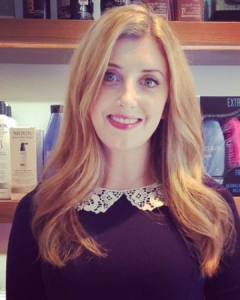 With over 12 years’ experience in communications, Fiona studied languages in NUIG and has worked for VOGUE, The Sunday Times and The Observer. Fiona works full time as the Head of Communications for CMRF Crumlin. She completed a summer course in Justice in Harvard University and has a keen interest in women’s rights, human rights and children’s rights. In her spare time, Fiona does triathlons, mini marathons and enjoys the theatre. Anna Fitzgerald has ample experience in financial accounting, management account preparation, people management, audit committee reporting, internal controls, and risk management. She has been a member of ACCA since 2005 and keeps up-to-date on all accounting related topics. Anna worked for DCC plc for 10 years and was involved in a number of different roles during this time: Internal Audit, Corporate Treasury and Group Accounting. The variety of roles enabled her to develop a broad range of skills from Annual Report production, Risk Management Policy, and Risk Appetite development, Audit Committee report preparation, and secure treasury process development. As a member of the DCC Community Engagement Committee, Anna was actively involved in advising charity partner, Social Entrepreneurs Ireland (SEI).